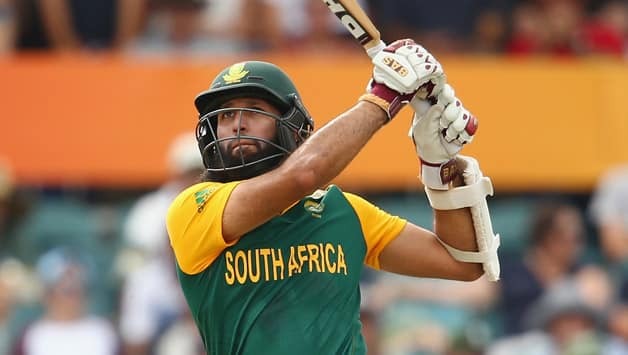 The last to start playing ODI cricket among all test playing nations, South Africa has always been a dangerous side since their debut in ODI format back in 1991. They are always the favorites for any tournament they participate in. The Proteas have managed to score 1479 sixes in just 555 ODIs so far.